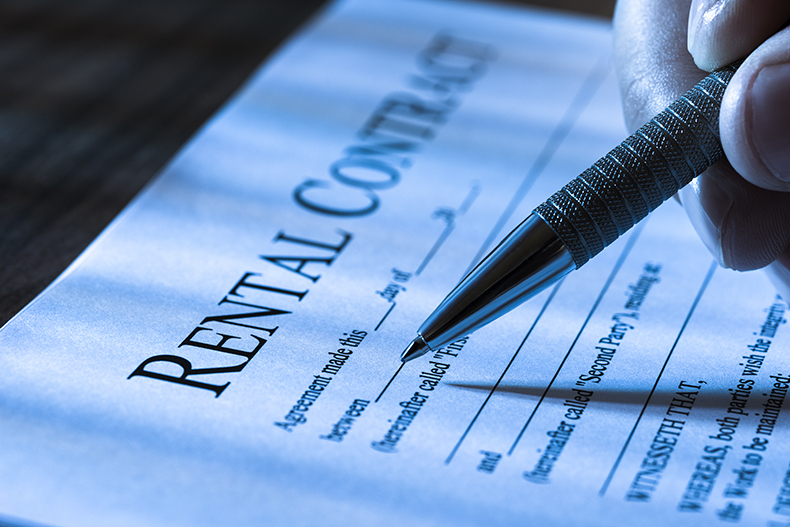 Exclusive Home Service manages rental properties with a specialization on seasonal rentals. Our parent company, Exclusive Real Estate Group handles the advertising and lease preparation, and we handle everything else! Please ¬Contact Us If you have a home you would like to rent in a Club Community in northern Palm Beach or Martin County.